As an entrepreneur, you have to work on your business as well as in it. Working on your business means constantly seeking new ideas for improvement – which means keeping the big picture in mind at all times. And, as all business owners know, marketing is an important part of your business. So, when you’re looking at the big picture, marketing is bound to come up. A lot. But, your time is limited and unless you’re an experienced marketer or have a marketing team, marketing is a constant challenge. Wouldn’t it be great to cut to the chase and go straight to the best resources for great new small business marketing ideas? Here, in no particular order, are the top 16 small business marketing blogs you should read in 2019. Social Triggers is the brainchild of Derek Halpern – entrepreneur, marketing expert, and one-man success engine. Derek shares unique marketing and sales insights in a brash, unapologetic, and entertaining voice. And, he backs up his observations with years of personal experience and real data. He blends a data-driven approach with content marketing to drive real results online. And, best of all, with his roots in small business, his marketing advice is accessible to and targeted for small business entrepreneurs like yourself. 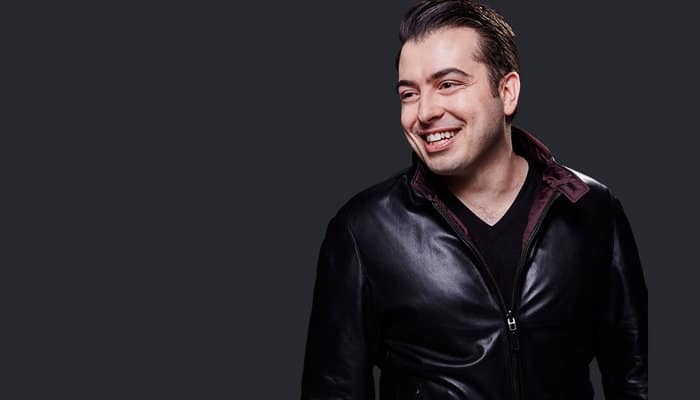 This tricky-to-pronounce online publication is an award-winning business blog founded by entrepreneur, web publisher and CEO/founder of Previso Media, Ivan Widjaya. “Noobpreneur” is Widjaya’s name for “newbie entrepreneurs” – a special subset of entrepreneurs who are always in a growth mindset. Marketing Profs is an educational marketing website featuring articles, online courses, webinars, and tutorials. They offer both free resources and a Pro membership, and they host the annual MarketingProfs B2B Marketing Forum. Their approach to marketing is based around a 6-part structure of “Strategy, Plan, Create, Communicate, Analyze, and Management.” Their goal is to educate marketers from the ground up. And, they offer a searchable database of content that you can peruse based on your topic of interest. As an all-around marketing education site, it would be hard to find better. Can you relate? I’ll bet you can. DIY founder Ivana Taylor tackles marketing issues near and dear to small business’s owner’s hearts. You’ll find articles on improving local SEO, email marketing, mobile marketing, content creation, networking via social media, and so much more. All of her content is designed with small business owners and their marketing needs (and limited budgets) in mind. Buffer is a fantastic social media management software that allows you to schedule and analyze all of your social media accounts in one handy spot. Their blog features articles on social media marketing in all its myriad forms – how to get the most from your social media content, mastering platforms like Facebook, Instagram, Twitter and LinkedIn; working with influencers; and analyzing your social media campaigns. And, be sure to check out their annual State of Social Media Report. Digital Marketer’s blog is hub for digital marketing topics. You’ll find insightful articles on social media, SEO and organic search, retargeting campaigns, content marketing, lead conversion, copywriting, and more. Or, if reading isn’t your favorite, learn on the go with one of their three podcasts – the Digital Marketer Podcast, Business Lunch, or Perpetual Traffic. Crowdspring is one of the world’s leading marketplaces design and naming services. On crowdspring, over 220,000 designers and namers from around the world help small businesses, entrepreneurs, agencies, Brands, and non-profits with professional, custom logo design, web design, graphic design, product design, and even naming companies and products. For the past decade, crowdspring has published an award-winning business marketing blog (currently ranked among the top 50 business marketing blogs in the world). The crowdspring blog features actionable advice on creating a great brand identity for your business, comprehensive how-to guides, including how to start a successful clothing brand or clothing line, fresh looks at logo design trends, web design trends, thoroughly researched articles on marketing psychology, entrepreneurship, digital marketing, marketing tools, generational marketing, content marketing, digital marketing, and more. 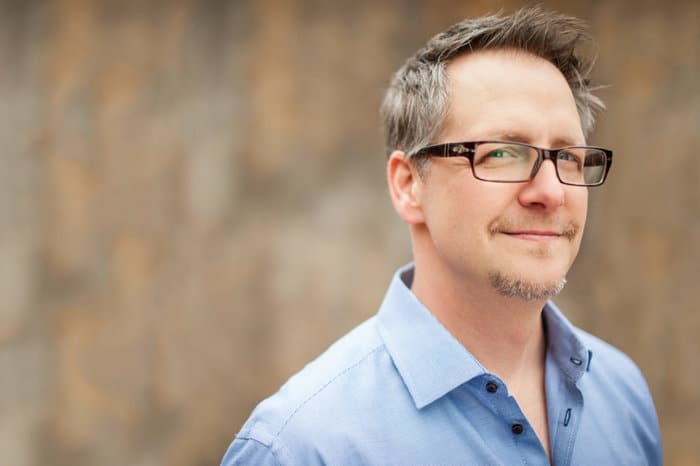 Copyblogger specializes in tools and training for content marketers. Their blog offer articles on content creation, creativity techniques, writing tips, and content marketing strategy. It’s a one-stop content marketing stop, really. If content marketing is your thing (and as a small business marketer, it should be) then Copyblogger is not to be missed. Duct Tape Marketing is a blog for small business owners who feel that they don’t have the time or resources to focus on marketing. And, they write with that audience in mind. Want to learn lean marketing tips for your small business? Look no further. 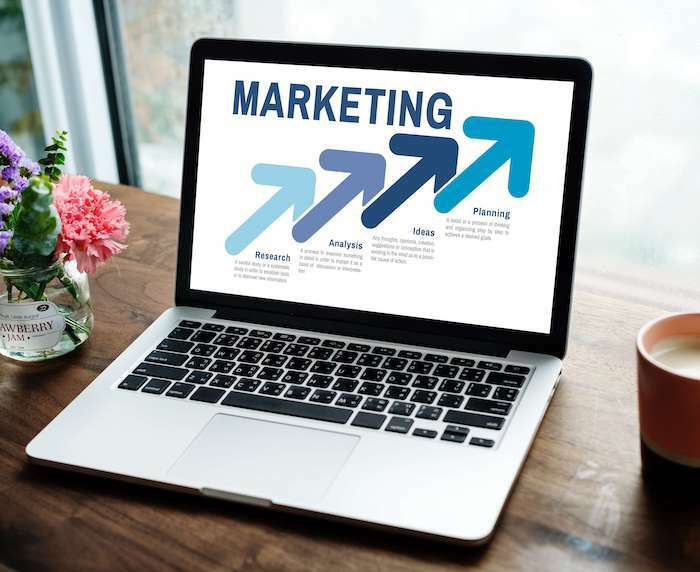 Duct Tape Marketing has you covered with articles on lead generation, local marketing, SEO and Mobile SEO, overall marketing strategy, small business finances, marketing tools and more. And, they’ve also got a podcast in case you prefer to listen to your marketing insights. HubSpot was born when two MIT grads realized that no one paid attention to tradition outbound marketing techniques anymore. Today, the folks at HubSpot are inbound marketing masters. They offer CRM, marketing, and sales tools to help businesses master their inbound marketing and sales. And, while HubSpot actually offers 4 different blogs covering a range of topics, we recommend that you follow their marketing blog. You’ll find well-written articles on a wide range of marketing topics like content management, budgeting, social media, video marketing, and more. SmallBizDaily publishes articles on every topic a small business entrepreneur should care about – including money and finance, technology, women in business, management, and marketing and sales. Their marketing content features articles on marketing to millennials, email marketing, social media marketing, branding, SEO and organic marketing, metrics and analysis, and the list goes on. If you’re looking for a blog that offers everything marketing and more, then SmallBizDaily might be a great fit for you. We’re all familiar with the credit card icon American Express. But, did you also know that they have a fantastic blog? They’ve organized their content so that you can easily find what is most relevant to you – whether you’re a small business or a larger one. Amex’s marketing section addresses branding, advertising, content marketing, and lead conversion with wisdom from one of America’s most trusted financial businesses. So take some time to poke around in there – it’s worth the investment. This well-known magazine is a trusted print publication for – you guessed it – entrepreneurs! Entrepreneur magazine tackles all the issues that entrepreneurs face every day. They also have an awesome online blog, plenty of video content, and several podcasts. They feature content for small business owners of all stripes, as well as special feature sections for women entrepreneurs, franchisees, and green business owners. This blog curates quality content for entrepreneurs of all kinds. The site features more than 20,000 pages of published content. And, they publish new articles daily. Small Business Trends publishes on a range of topics much broader than just marketing. GoDaddy is a web hosting provider and the world’s largest web domain registrar. The Garage Blog offers filtering tools that allow you to search for content by industry or by product (topic). Under their marketing section, you’ll find a wealth of articles on valuable small business marketing topics like SEO, retargeting, local marketing, website optimization, conversion rate optimization, paid ads, and more. GoDaddy – not just for web hosting anymore. 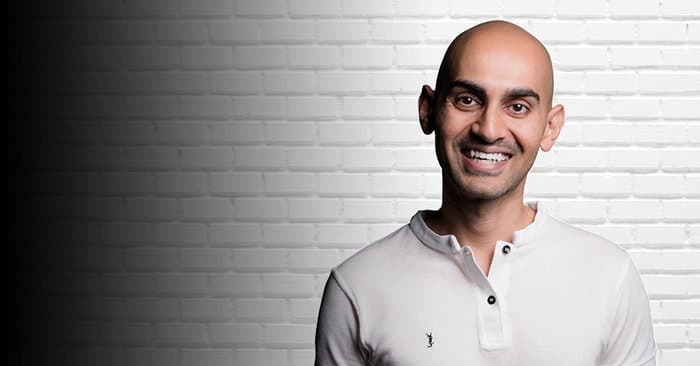 Neil Patel is digital marketing’s “It” Boy. His articles are quoted everywhere. His guest posts appear on reputable blogs and publications all over the web. And, there’s little question why – Patel’s articles are thorough, well-researched and concisely written. It’s tough to research any digital marketing topic – SEO, paid ads, social media, content marketing, email marketing – without stumbling across one of Neil Patel’s insightful and valuable articles. So, cut out the middle man and just go straight to the source. You can filter his blog content by the digital marketing topic you’re researching. Then get cozy. You’ll be there a while – there’s a lot to learn.